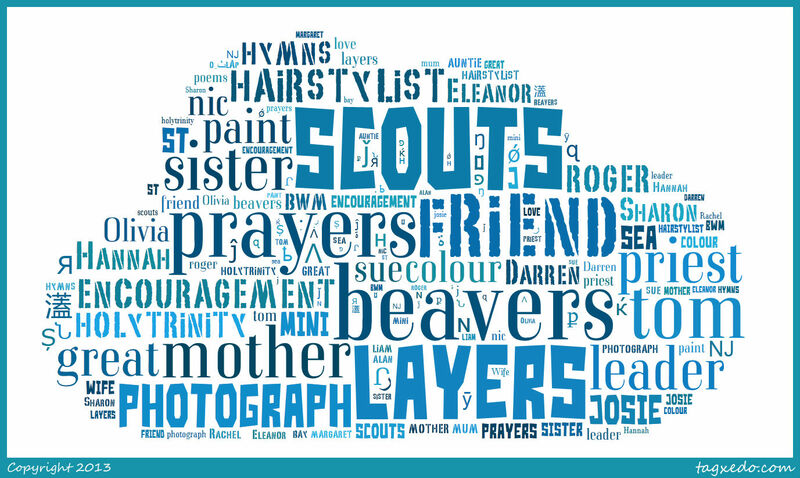 Wife,mother,sister,auntie, friend, priest, beaver scout leader and hairstylist.My friend has a great name for me prayers and layers. I love taking photographs which as you can see I am using to make prayer cards. 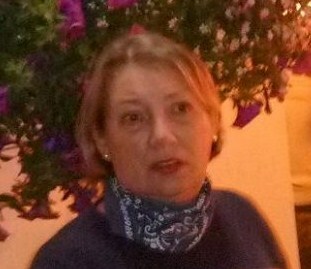 I am a priest living in Bridport, a wonderful vibrant town. full of restaurants,individual shops what you could call a place for those who like all things different.